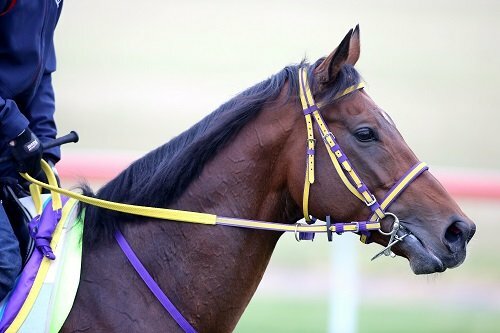 Horse Admire Rakti has died at this years Melbourne Cup. OPINION: "The race that stopped a nation killed 2 horses. And I was a part of it." This post was updated at 8.15pm. Did you put a bet on the horses today? Throw some dollars in the office sweep? Did you dig out an old hat, or your kid’s tiara, pull out a party dress, get stuck into the champagne? Of course you did. I did. 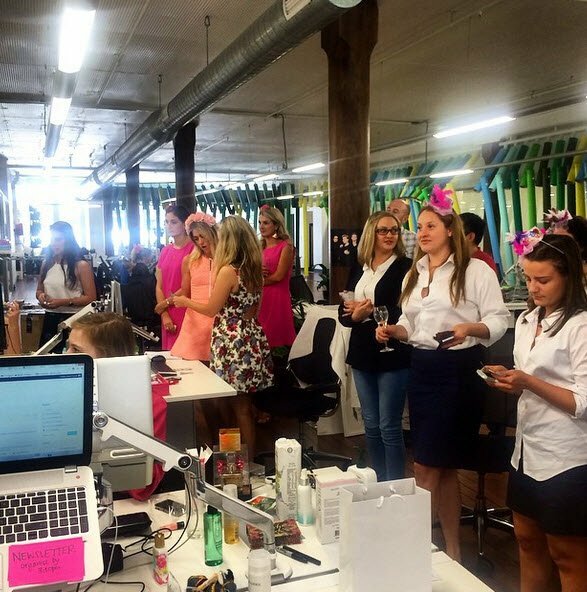 In the Mamamia office, like in so many others, we stood around the big TV, in our not-a-normal-Tuesday dresses with our hats and our warm bubbles in hand, and we jeered and cheered and teased each other about where we were coming in the Sweep. While everyone was mentally tallying their winnings and the nation went back to the bar, a horse was dying a horrible death. This happened just moments after the end of today’s Melbourne Cup in amongst thousands of happy racegoers. Today’s race that stopped a nation has now killed two horses. Today it was Cup favourite, Admire Rakti , who won the Caulfield Cup just two weeks ago. And tonight news has broken that a second horse, Araldo, was put down after an aborted attempt to save a severed leg. Halfway through today’s race it became clear that there was something seriously wrong with Admire when he dropped back to last in the field– doubtless infuriating thousands of punters. Admire Rakti was gasping his last breaths. The Japanese officials who travelled across the world with him to run in one of the world’s richest races were with him when he collapsed immediately after the race and died in the stalls. Back in our office, we felt awkward and uncomfortable. The envied winner muttered something about “blood money,” and we all went back to our day. Then, almost immediately, came the news that another, Araldo, a locally-trained horse, had shattered his cannon bone after shying away from a flag-waving child on the side of the track. He put his leg through the fence and cut it severely. Several hours later, he was dead, put down when an attempt to save his leg by inserting metal pins failed. 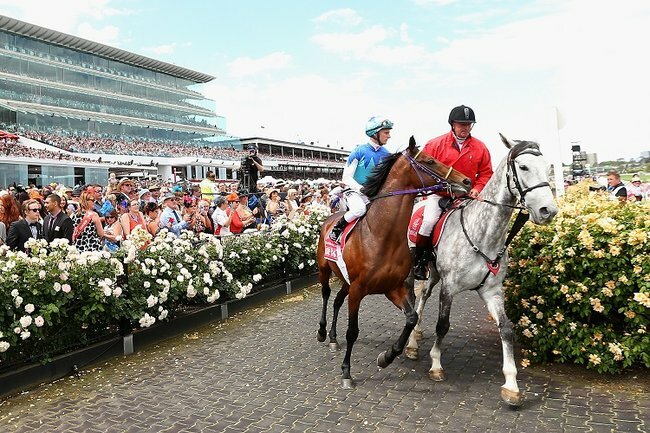 “It is with sadness that we confirm that Araldo has had to be humanely euthanised as a result of the injury it suffered in a freak accident following the Emirates Melbourne Cup,” confirmed Dr Brian Stewart, Racing Victoria’s Head of Veterinary & Equine Welfare. Will this photo stop you from going to the races this weekend? Three of the most powerful animal cruelty PSAs. As social media erupts in anger, you have to wonder why any of us are even a tiny bit surprised. Twelve months ago, the same thing happened. After the 2013 Melbourne Cup race, Verema, a four-year-old horse from Jordan, broke a leg and was euthanised behind a green screen on the track after the race as everyone looked away and filled up their glasses one more time. But still. Today, we pulled on our hats, opened the wine and headed to the TAB. The Mamamia Team preparing for the race. Because Melbourne Cup is a party time, and Australians are always more than happy to punctuate the sometimes grinding monotony of every day life with a celebration. Anything will do. And a little fun and frivolity is certainly a welcome thing at a time of so much bad news both global and local. But what are we celebrating, really, on the first Tuesday in November? Money. Lots and lots of people handing over money that they can’t afford to lose, and people who already have a great deal making more. Australians, it’s estimated, would have gambled more than $87million today. $87million pouring into the hands of bookmakers in one day. And that’s before we even factor in the estimated $1.7billion that business generates from the ‘networking’ opportunites around the Cup, or the $6.2 million prize money that’s up for grabs for the winner. Those figures go a long way to explaining why we’re happy to overlook the other thing we’re celebrating on Cup Day. Animal cruelty. We’re celebrating the lives of animals being manipulated and managed in an entirely unnatural way so that they can entertain us and make us lots and lots of cash. – In the last 12 months, 125 horses have been killed on Australian race tracks. The Coalition for the Protection of Racehorses estimate 18,000 ex-racers are killed every year. – Animals Australia say that racehorses are fed a high concentrate diet (grains) during training, rather than extended grazing, which often leads to horses getting gastric ulcers. A study of racehorses at Randwick found that 89% had stomach ulcers, and many of the horses had deep, bleeding ulcers within 8 weeks of the commencement of their training. – The exertion of the races leads a large proportion of horses to bleed into their lungs and windpipe – Animals Australia say it’s called Exercise-Induced Pulmonary Haemorrhage. A study carried out by the University of Melbourne found that 50% of race horses had blood in the windpipe, and 90% had blood deeper in the lungs. – 33 knackeries across Australia slaughter between 22-32,000 horses every year. 40 per cent of those horses are racehorses. “Add in the use of the whip and the fact that a horse can be beaten an unlimited amount of times toward the end of a race, and then the glamour of racing doesn’t seem like what it’s advertised by the racing industry around Spring Carnival,” Mr Young says. And what’s worse, none of the vast amounts of money made by the racing industry goes back into looking after the horses, according to Mr Young. “The racing industry rejected our proposal last year to use just one per cent of revenue from all betting turnover throughout the financial year – 14 billion dollars – for a retirement plan for racehorses,” Mr Young has told Mamamia. I am not an innocent when it comes to animal welfare. I am not an activist. I eat meat, and wear leather, and I take my kids to the Zoo. But even to me, it seems there’s something obscene about our willful blindess to the cruelty of horse-racing. Especially on this one day. That comes around every single year. Today two horses likely paid for all our fun and hangovers and empty pockets with their lives. Maybe next year I’ll remember. And leave my hat at home. 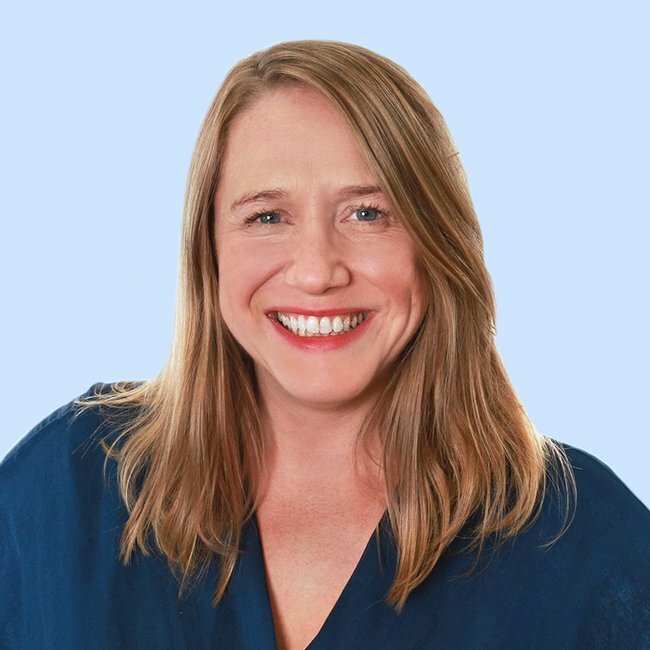 – You can follow Holly Wainwright on Facebook here. If you would like to learn more – or make a difference – visit The Coalition for the Protection of Racehorses or visit Animals Australia. At Mamamia absolutely everything is up for discussion: from pop culture to politics, body image to motherhood, feminism to fashion. We unashamedly cover what everyone is talking about today: whether that’s stories which will make you laugh out loud, cover your mouth in shock, help you get informed or start you thinking about an issue in a different way and sometimes, we help you to just switch off the brain power from a few sweet minutes and kick back.